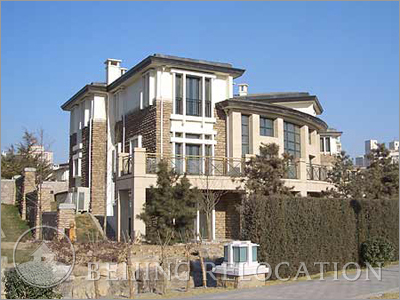 Forest Hills villa housing estate consists of 155 luxurious detached villas, each of which has a basement and a large private garden and a garage. 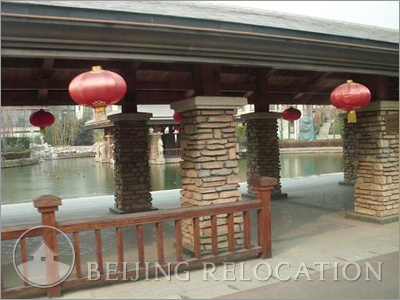 It has been designed by a famous American architect, who combines international architectural concepts into the project, including private docks around the lake and enclosed werandas near the water where residents can listen to the sound of water. 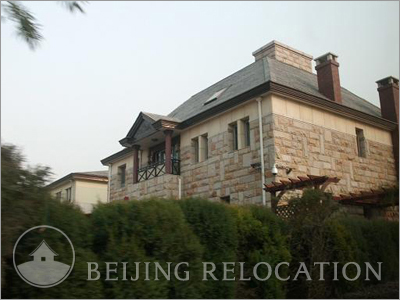 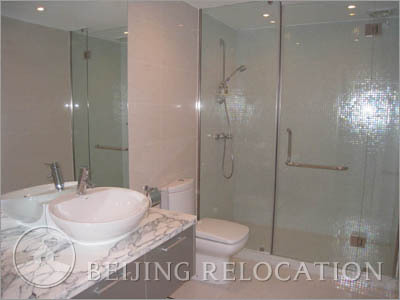 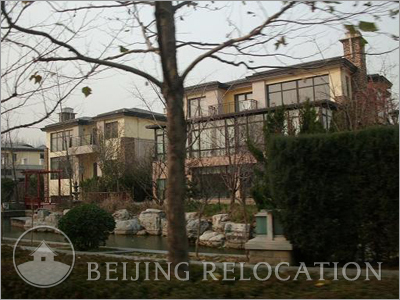 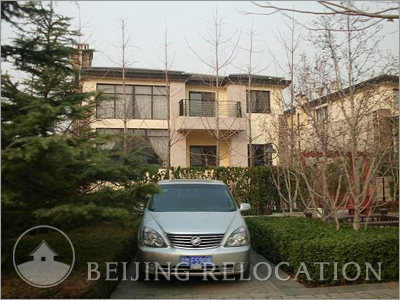 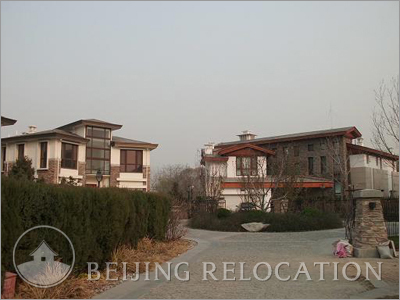 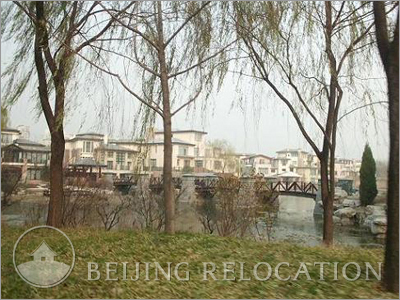 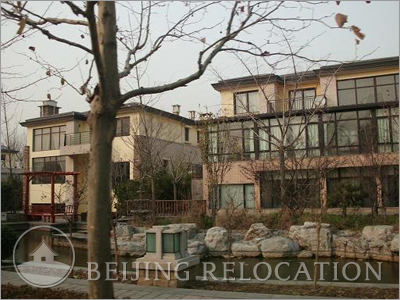 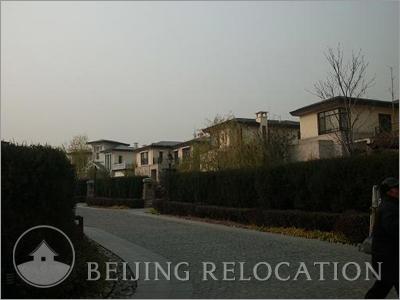 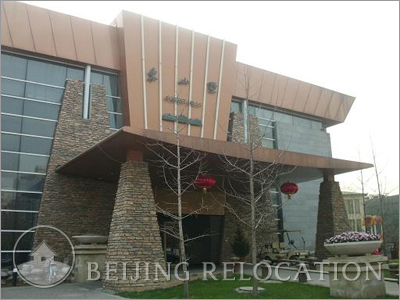 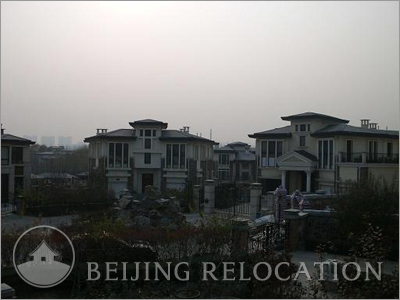 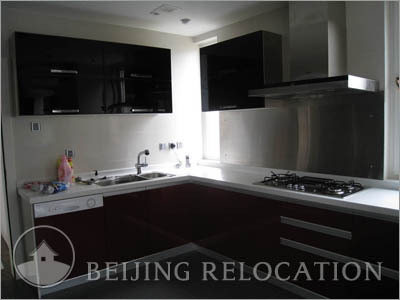 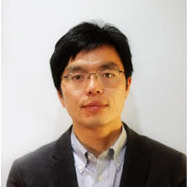 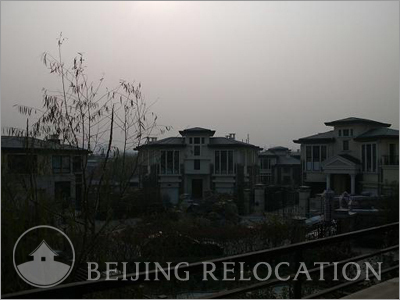 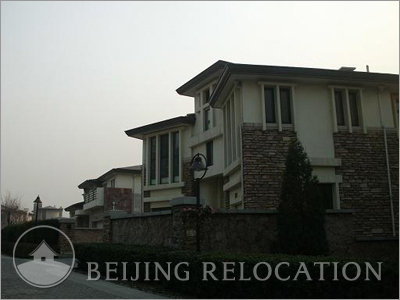 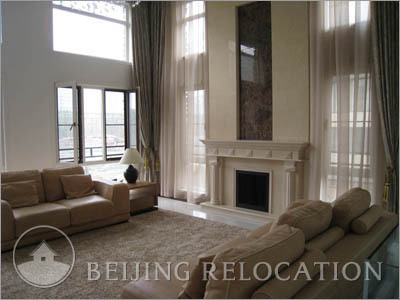 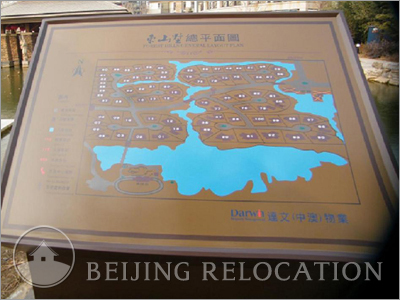 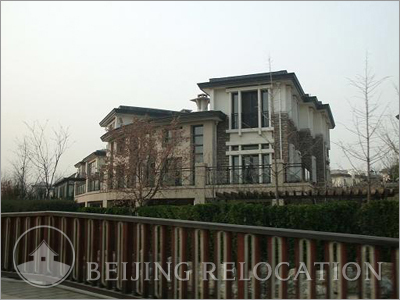 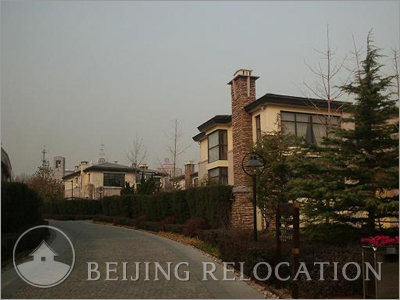 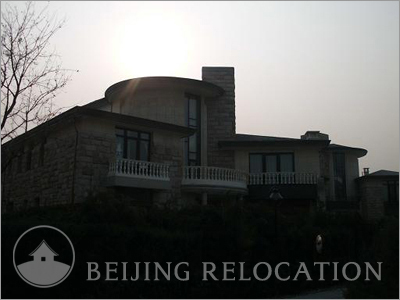 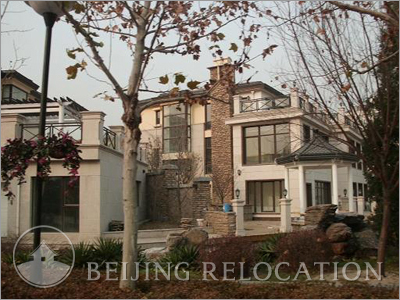 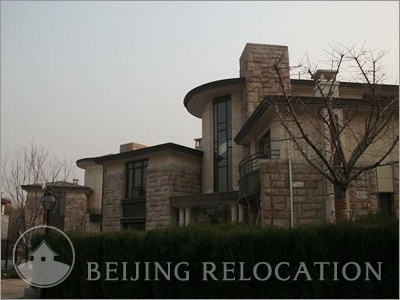 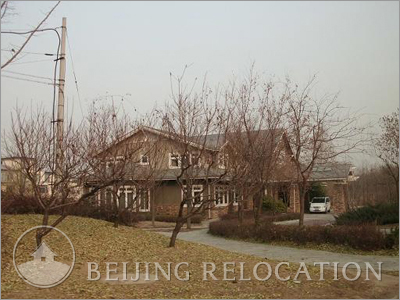 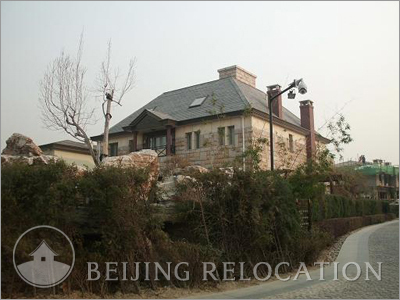 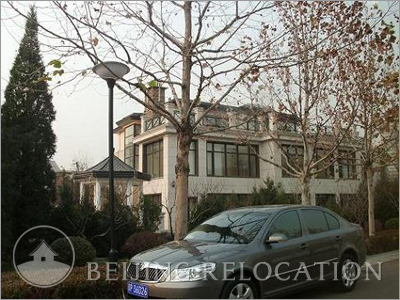 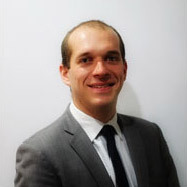 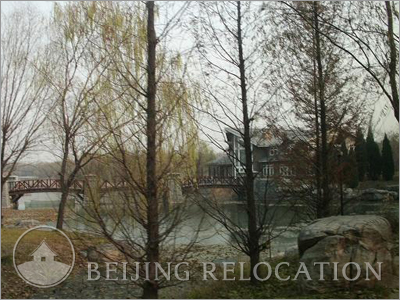 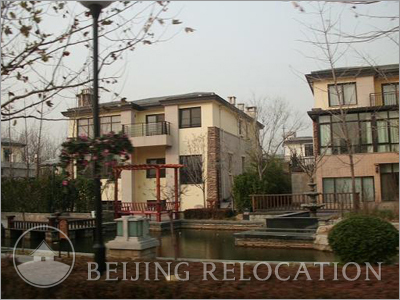 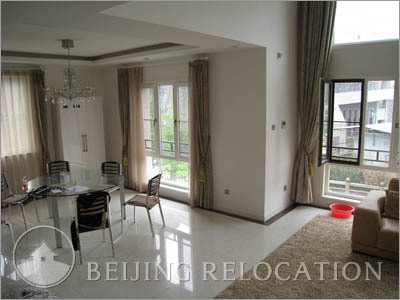 a great choice for a villa in beijing if you are looking for calm and high standard accomodation. 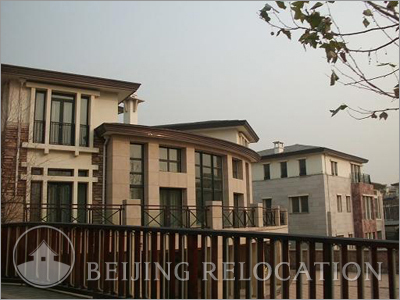 Forest Hills has a luxury club, tennis court and a nice swimming pool. 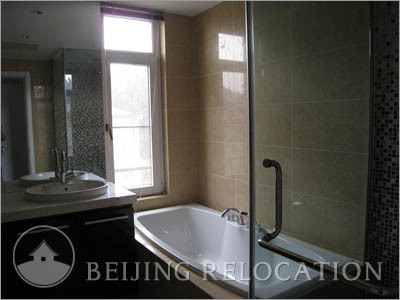 These features make Forest Hills a good choice of accomodation in Beijing.